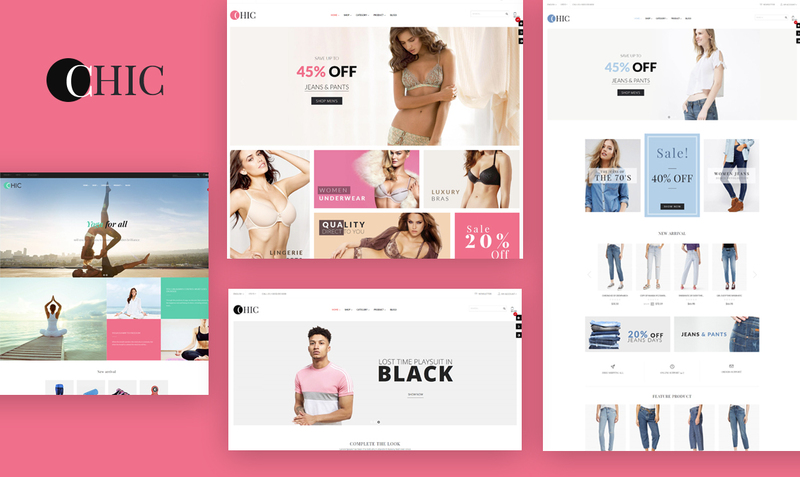 Leo Chic is a neat, clean, minimal & customizable responsive PrestaShop Theme that is used for a variety of E-commerce purposes, specially built store for Fashion, Clothing, Fitness & Yoga Fashion, Underwear, and so on. 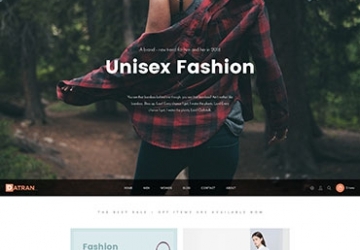 Impressively, the theme also doesn’t limit any customization, you absolutely can config in the powerful Backend. 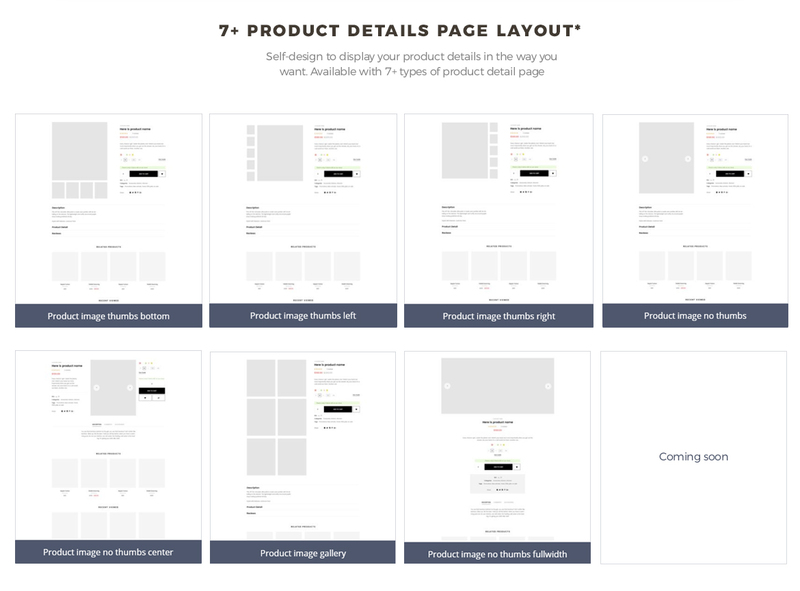 Moreover, it’s flexible and intuitive with Live Theme Editor right on the Frontend. There is no limitation for the modification. 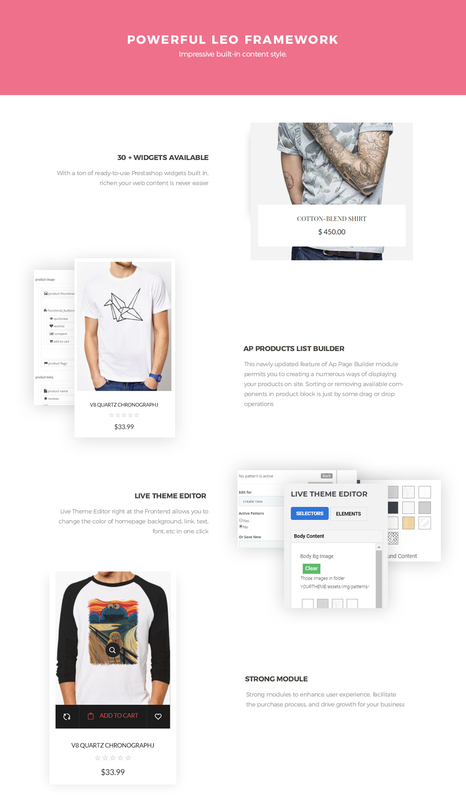 You can use Leo Chic for other E-commerce as well. 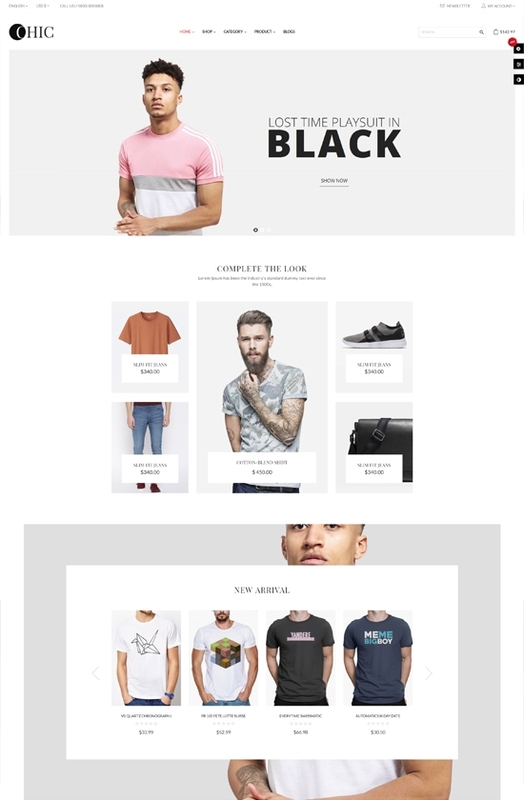 First of all, this stylish Fashion PrestaShop theme is so helpful with 04+ alternative pre-made homepages & other beautiful pages which are simple to import by one-click-installation. 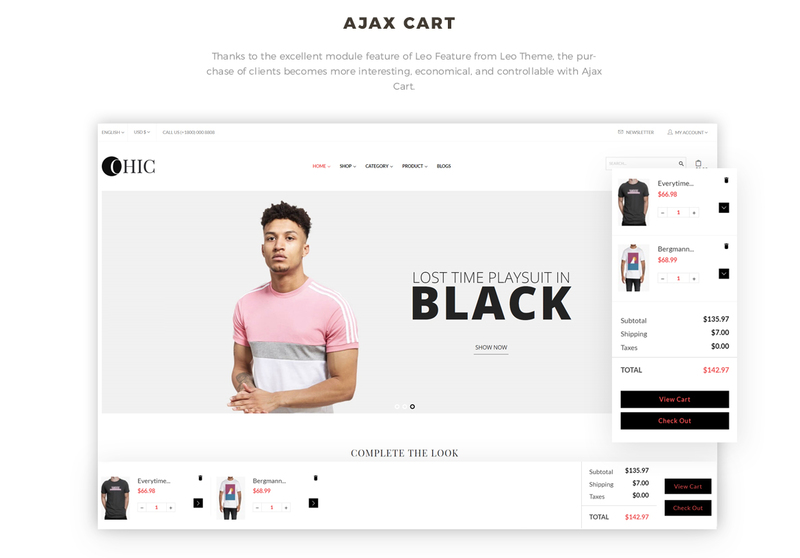 Furthermore, this beautiful PrestaShop template provides you the best PrestaShop shop page layouts, lots of functional pages and other outstanding features that will optimize your fashion website effectively. 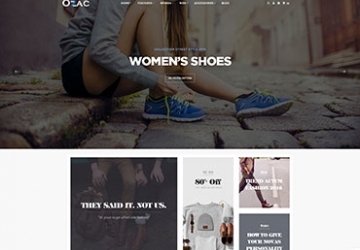 Leo Chic contains all you need for your fashion shop online store. Impressing visitors with a sharp & modern appearance, Leo Chic comes with amazing effects & animations, theme modules & options. 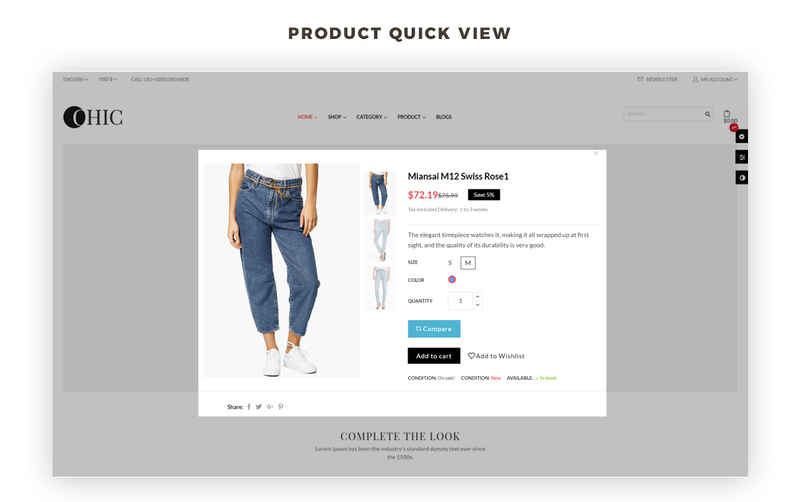 Also, it helps you display your fashion store trend items in a smart way. 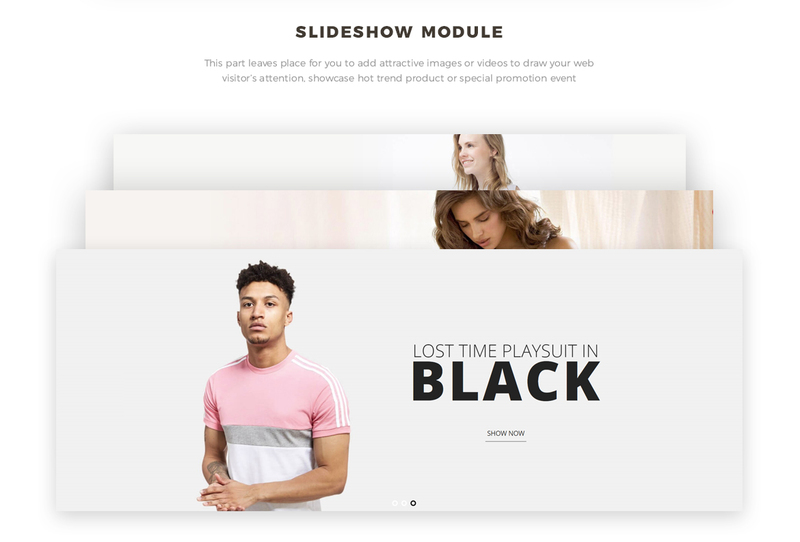 Next, this Fashion PrestaShop Theme - Leo Chic is integrated with the best Leo Framework - great website builder framework with the best Drag n Drop Page Builder, powerful Mega Menu, Leo Blog, Leo Slideshow, … You can build/edit/delete your content & images easily. Moreover, Leo Chic is fully compatible with all SEO standards, helping your business have a high search on Google Search. 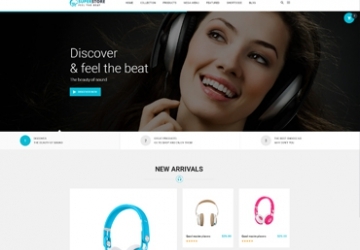 That makes your customers have an enjoyable shopping experience. 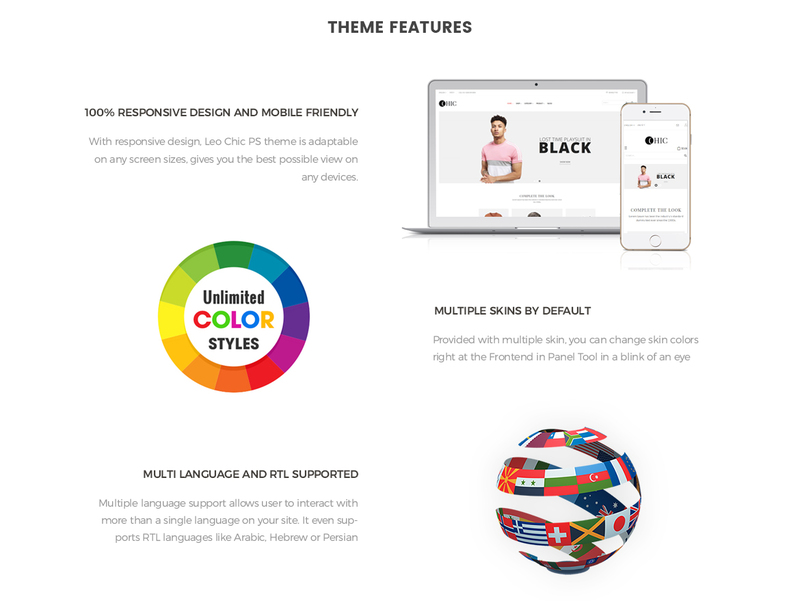 What makes Leo Chic Responsive Prestashop Theme special?